Mini-pups to the rescue! 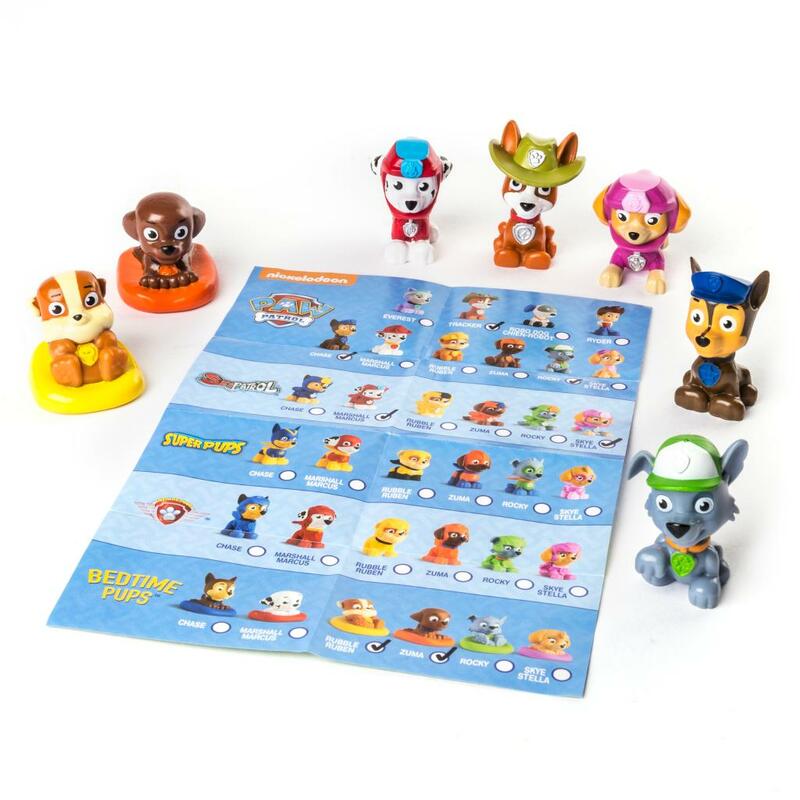 Assemble your own Paw Patrol team at home with an all-new line of collectable pups. Each pup comes in a mystery bag – you won’t know which one you’ll get! 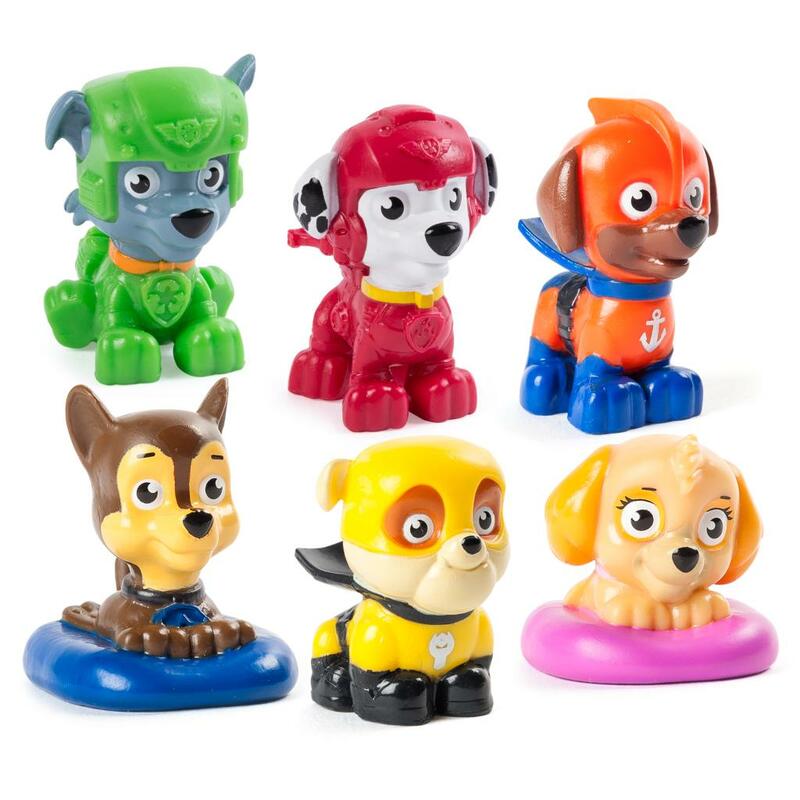 Open up your bag to see if you have a pup from the Paw Patrol, Sea Patrol, Super Pups, Air Rescue or Bedtime Pups. All of the pups come with authentic details, including new poses and cool uniforms! With 34 pups and a collectable poster to find, each bag holds an exciting surprise! Go on a ruff, ruff rescue with mini-pups! It's a Paw Patrol surprise! Inside the mystery bags are collectable mini-pups which one will you get? 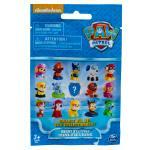 Collect Chase, Marshall, Rocky, Skye and the rest of the gang! 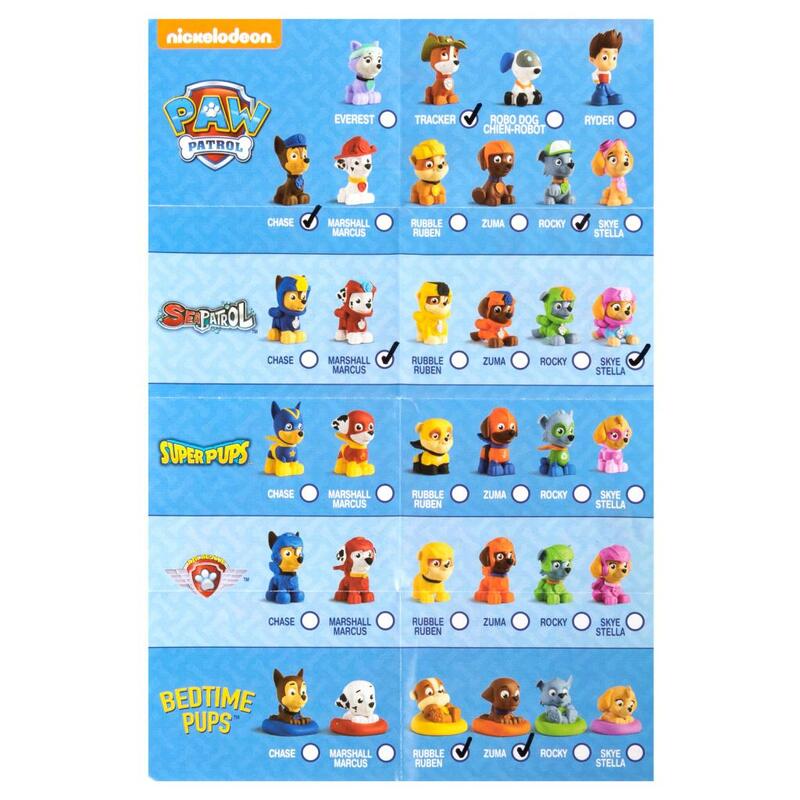 You can collect up to 34 pups from the Paw Patrol, Sea Patrol, Super Pups, Air Rescue or Bedtime Pups! 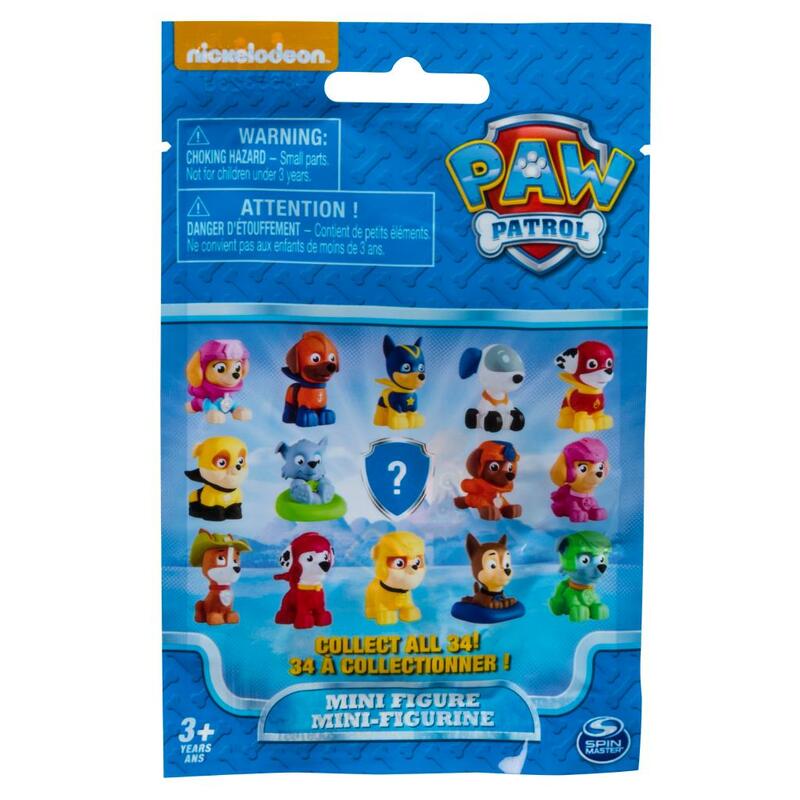 Paw Patrol Mini-figure Blind bag is for kids aged 3+.